Honey Stinger is proud to announce a partnership withe the Warrior Hike “Walk off the War” program. With more and more veterans returning from overseas with Post Traumatic Stress Disorder, it’s become all the more important to find the proper outlet and sanctuary that the outdoors and long distance hiking can provide. 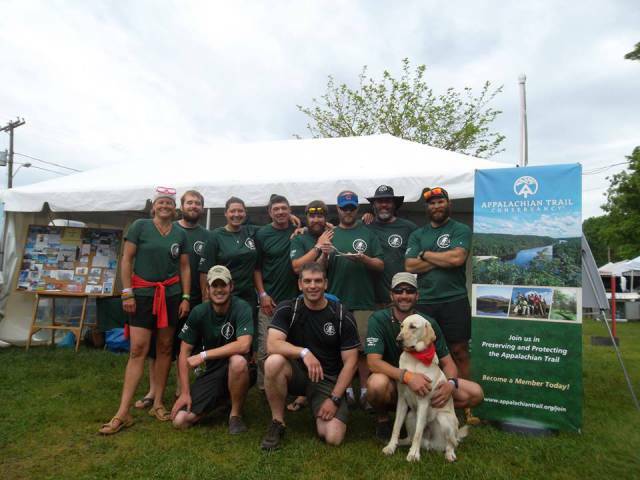 The Warrior Hike program has partnered with the Appalachian Trail Conservancy to provide an experience for today’s veterans to transition back to normal life. Honey Stinger is proud to support Warrior Hike.